JLA What can this thing do ? IBM’s freely distributable WorkPlace Shell for Windows [Program Manager replacement]. Works on Win 3.1 and up [3.11, WFW 3.11, etc.]. 5) Installation (and Uninstallation) Instructions. Processor : Intel 80386SX (or compatible). Memory : about 350K (when loaded and running). Disk : about 650K after installation with all support files. Video : Minimum of VGA (640x480 16 color). 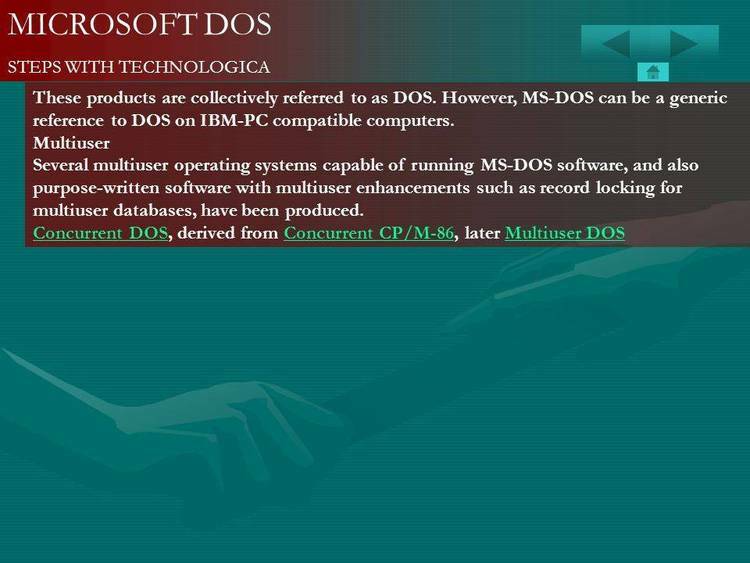 DOS 5.x with Windows 3.1 or Windows for Workgroups 3.1 or higher. OS/2 2.1x or higher (WPSFWIN is installed on Win-OS/2 full-screen session). WPSFWIN will be updated quaterly through the OS/2 DEVCON CDs. Call IBM to subscribe to this great CD product. COMPUSERV : OS/2 Developers Connection forum. IBM FORUM : WPSFWIN FORUM (in IBMPC conference disk). WPSFWIN 941FORUM (archived appends from 3/94-6/94). - Windows (3.1 or 3.11) and DOS (5.x or 6.x) versions. - Computer manufacturer and model number. - Video adapter manufacturer and resolution mode tested in. - Amount of RAM memory. - Processor type and clock speed. - Any software that is automatically loaded by Windows. (such as Adobe Type Manager (ATM), screen savers, ect...). WPSHELL.EXE : Workplace Shell for Windows executable. WNDLIST.EXE : Workplace Shell for Windows task manager replacement. FCLNBW.DLL : IBM CUA Notebook control library. FCLSPBW.DLL : IBM CUA Spin Button control library. CTL3D.DLL : Microsoft 3-D controls library. WARPICON.DLL : OS/2 WARP 3.0 icon library supplement. OS21ICON.DLL : OS/2 2.1 icon library (old WPSHELL.EXE icon set). WPS_XXXX.DLL : WPSHELL.EXE NLS resource library. PTW_XXXX.DLL : PMTOWP.EXE NLS resource library. CNV_XXXX.DLL : CONVINI.EXE NLS resource library. directions on what to do with this program. WPSHELL.HLP : Workplace Shell for Windows help file. CONVINI.EXE : Conversion utility for WPSHELL.INI files 0.5.x -> 1.0.
utility (always run from PROGMAN). IBMWALL.BMP : "IBM" Wallpaper for Windows (copy in \WINDOWS directory). using PKUNZIP (version 2.04e or above) into a diskette or directory. 1) Run Workplace Shell for Windows installation program. Program Manager and choose "Run...". Then, type "a:\setup.exe"
asked if you want to upgrade. Then go to step (4). 3) Choose Express setup (recommended). at this point, please refer to the "When You Encounter A Problem"
Copy file WPSHELL.HLP into the \WINDOWS directory. 2) Run PMTOWP.EXE from Program Manager's "File" -> "Run..." menu. (where is the directory where WPSHELL.EXE is stored). 5) Exit Windows and restart so that the new shell will take effect. "When You Encounter A Problem" section above. to it and check the "Tile" attribute. 1) If in Windows, exit Windows. automatically by WPSFWIN in your SYSTEM.INI file in the \WINDOWS directory. can be edited by any of your favorite ASCII editors (i.e. e, epm, edit). As you can see must of the entries in the section are self-explanatory. done on folder objects (recommened default settings is "Yes"). notebook again and press "Default" on the "Windows" page. Notice the "other values" possible in each entry in the WPSFWIN section. These values can be case-insensitive. values. Each primary color can be a hexadecimal value from 00 to FF. entry for COLOR_ShadowText would be FFFF00. become the default Windows GUI shell to the user. this line and make it: "taskman.exe=taskman.exe". Just that simple! the "cola" for you... just edit that statement to "shell=progman.exe". Easy huh! ?, and you don't even need a bottle opener!! (but to a lesser degree), registers 5 system events when installed. These event registrations are just 5 more lines in your WIN.INI file. system events and the sounds (WAV files) associated with them listed. easiest way to do it is by selecting the "Control Panel"'s "Sounds" program. It will read the events for you and let you associate sounds to them. delete all 5 lines and voila! They're gone. loading of the drivers while WPSFWIN is the default Windows shell. Manager will respond to any "PROGMAN" and "SHELL" DDE services. and query program groups and items. DOS "boxes" to associate title text and icons to them. their Windows session restarted after WPSFWIN installation completes. the OS/2 desktop will appear immediatedly after that.